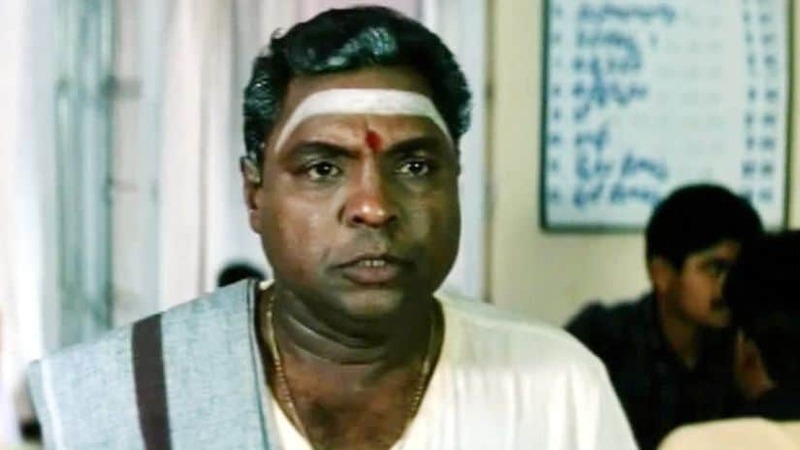 Popular Telugu comedian Gundu Hanumantha Rao, who acted in around 400 films, passed away at his residence in SR Nagar, Hyderabad in the early hours of Monday. The News Minute reports that he was suffering from heart and kidney-related ailments for the past few years and was undergoing treatment for the same. He was 61 and is survived by a son. 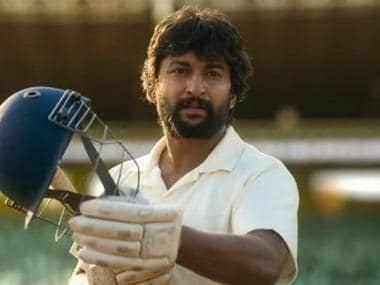 Battling a severe financial crisis and struggling to pay for his medical expenses, the state government and actor Chiranjeevi had stepped in to help the ailing actor. Hanumantha Rao was born in Vijayawada on 10 October, 1956. He took to acting at a young age getting his start in theatre, with his first on-stage role in a play called Ravana Brahma. He then made a transition to the silver screen when Telugu filmmaker Jandhyala offered him a role in his comedy, Aha Naa-Pellanta!, in 1987. He, then, becamea household name in then-Andhra Pradesh with his comic roles in SV Krishna Reddy's films. He also acted in the popular TV serial Amrutham, for which he earned one of three TV Nandi Awards. Some of his films include Mayalodu, Criminal, Pellaniki Premalekha Priyuraliki Subhalekha, Jodi No 1, Kedi No 1, Narasimha Naidu, Shankar Dada Zindabad, Annamayya and more recently, Babala Bagotham. Many actors and filmmakers from the Telugu film industry were quick to offer their condolences. The final rites are most likely to take place at Erragadda Burial Ground near his residence in SR Nagar.